Sure, Interchange is a big deal. SKO is important, too. But while the rest of the year is focused on The Power of Unified IT™, the fall months are centered around The Power of Ivanti Halloween™. Field Marketing: "The Nightmare Before Christmas"
Engineering: "Pirates of the Caribbean"
Are you impressed yet? If you said no, you might be the Grinch of Halloween. But we know you're not, because that was Sue Urses' costume. Check out this Facebook album to see more photos and also take a virtual tour of #IvantiHalloween below. 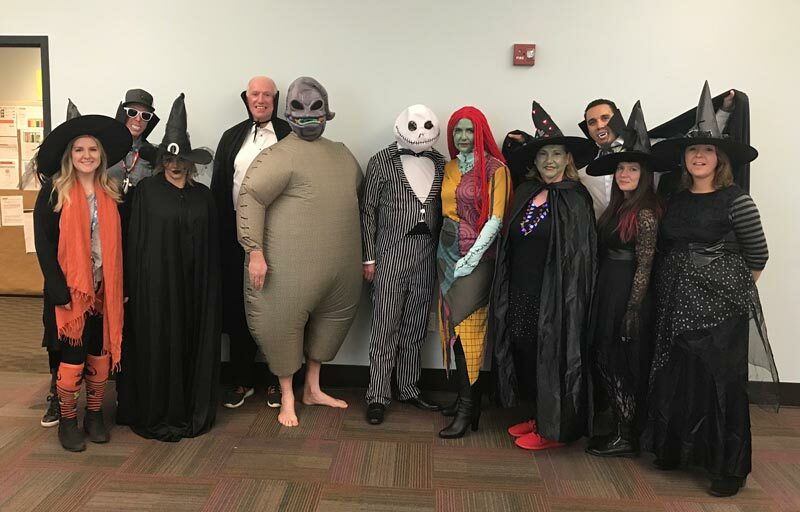 It doesn't compare to being in person, but it still captures The Power of Ivanti Halloween™. Receive Ivanti Cloud for Free? You Will at Interchange in Nashville!